Ranjani is using Smore newsletters to spread the word online. True friendship is about caring. If you care about your friends health, this is one opportunity you must seize. 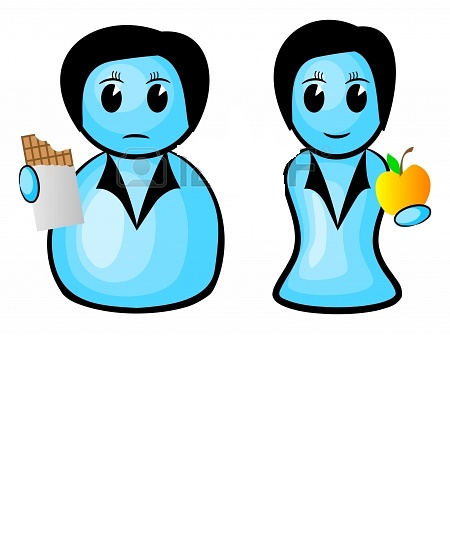 Refer your friends and fix an appointment for a diet counseling session before 2nd of August 2013 and get 20% off on your consultation charges for the next session. If you do not need a counseling for yourself, you can still refer your friends who might be in need of a lifestyle transformation, and get a 10% referral bonus!!! Identify a "friend in need of a healthy transformation"!!! Speak out with and find out if he/she needs help towards the transformation!!! Refer your friend and the rest will be taken care of by us. "Nothing feels great than a healthy friendship". 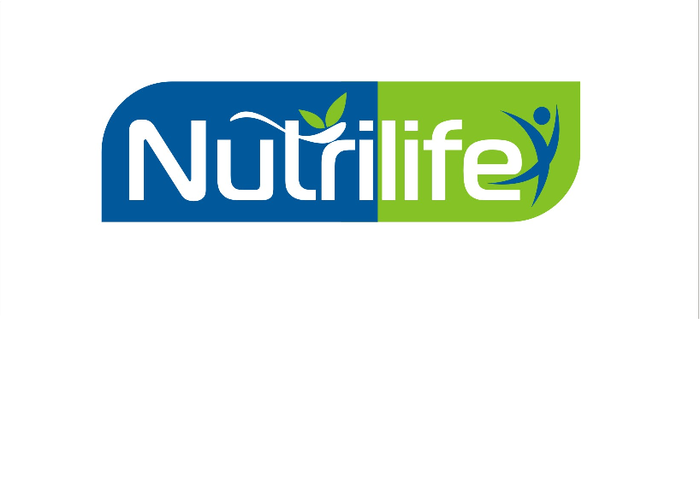 At Nutrilife, we provide nutritional counseling service aiming solely at "Nutrition for life". We understand that every individual is different and focus on giving results based on your body type, routine, likes/dislikes and fitness goals. We provide, online, telephonic and face to face nutrition counseling along with a custom made diet chart for those in need of a healthy transformation. For more details, check out our website - www.nutrilife.co.in.